Our great friends, who recently purchased a beautiful townhome in Madison Valley, invited us to join them at their neighborhood sushi spot, Nishino, for the restaurant’s anniversary Omakase and we couldn’t resist! 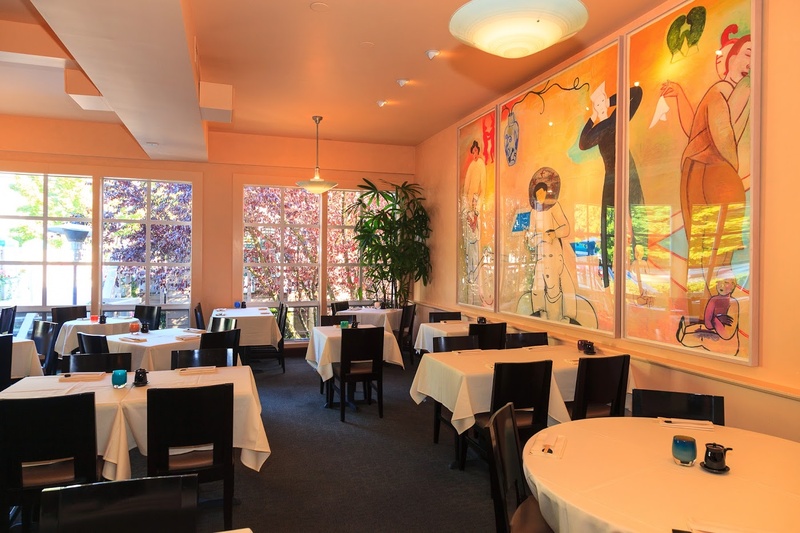 Celebrating their 22nd anniversary, Nishino was offering a special 7-course pre-fix dinner. This special Omakase dinner showcased the best of their techniques, the freshest of ingredients, and the most creative of their chef’s imagination as a gratitude to their patrons. It did not disappoint! Every single course was spectacular from the soup and salad courses to the fish and sushi courses. I would not hesitate to go back to Nishino! Thanks for the invite Erik and Amy and thank you to Nishino for the incredible 7 course Omakase!